The Champion Sports Adult Practice Scrimmage Vest is made of 100% nylon micro mesh with a reinforced neck, armholes and an elastic bottom. Available in ten vibrant colors and sold in dozens, this scrimmage vest will help you identify your teammates during scrimmages and games. The Champion Sports Youth Practice Scrimmage Vest is made of 100% nylon micro mesh with a reinforced neck, armholes and an elastic bottom. 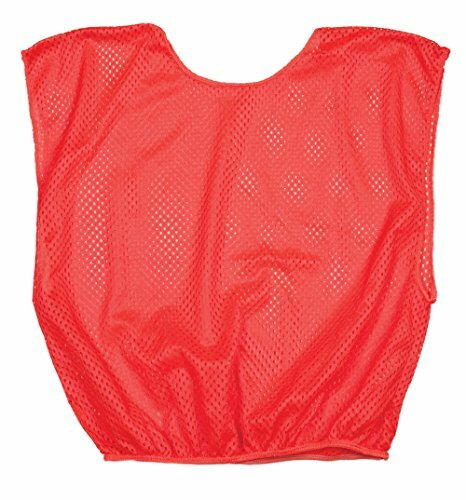 Available in ten vibrant colors and sold in dozens, this scrimmage vest will help you identify your teammates during scrimmages and games. 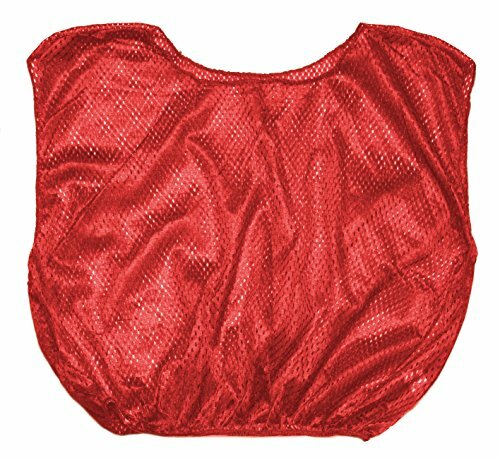 The Champion Sports Solid Youth Practice Vest easily separates players into teams for group sports, making it a great addition to any youth recreational league or Phys. Ed. class. Featuring a 100% nylon micro mesh fabric, these youth scrimmage vests are lightweight and breathable, ensuring sweat does not accumulate throughout gameplay. As well, these vests offers players a full range of motion, ensuring they can play at the top of their game. 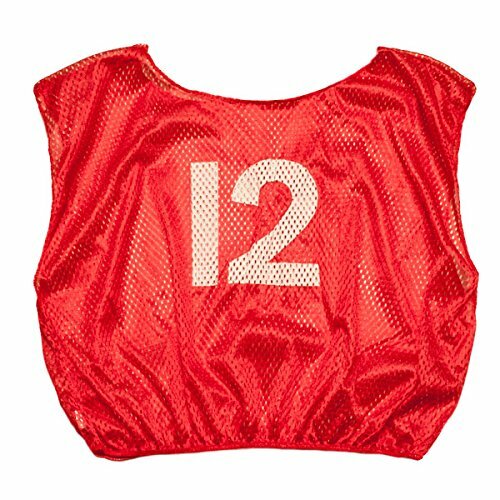 The Champion Sports Adult Practice Scrimmage Vest with Numbers is made of 100% nylon micro mesh with a reinforced neck, armholes and an elastic bottom. 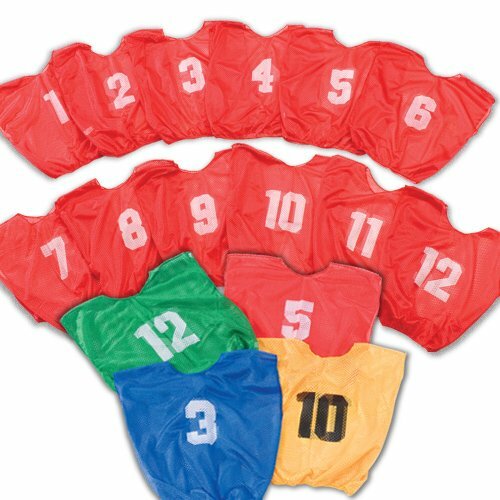 Available in ten vibrant colors and sold in dozens, these scrimmage vests are numbered 1-12 and will help you identify your teammates during scrimmages and games. The Champion Sports Youth Scrimmage Vest is made from a lightweight and breathable nylon mesh. 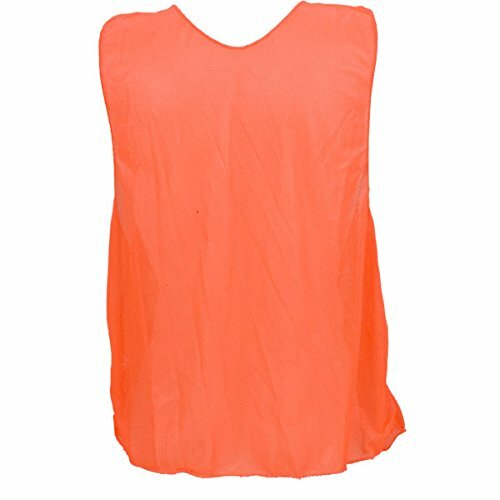 It's been reinforced at the neck, armholes and bottom for greater resistance to wear and tear. 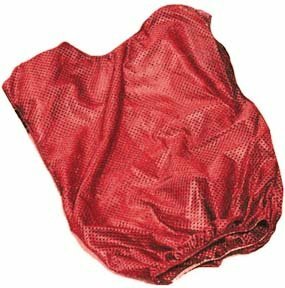 Large openings at the neck and armholes make it easy to pull on, and an elastic bottom keeps the adult scrimmage vest in place during intense physical activity. The practice vest is sold in convenient packs of 12, so it's easy to get a class or club divided up into teams for a quick scrimmage game. Stock up for practice with the Champion Sports Practice Scrimmage Vests. Sold in a pack of 12, youll be able to outfit your team in no time! These vests are adult size and made of 100 percent polyester. 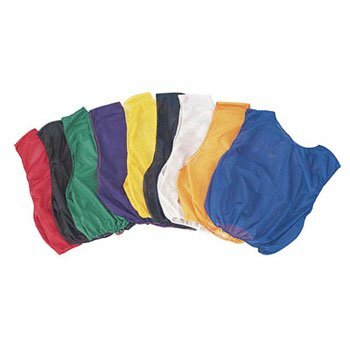 They feature reinforced neck and arm holes, and an elastic bottom for a secure and comfortable fit. The scrimmage vests are available in your choice of black, gold, kelly green, maroon, orange, navy, purple, royal blue, scarlet, and white. 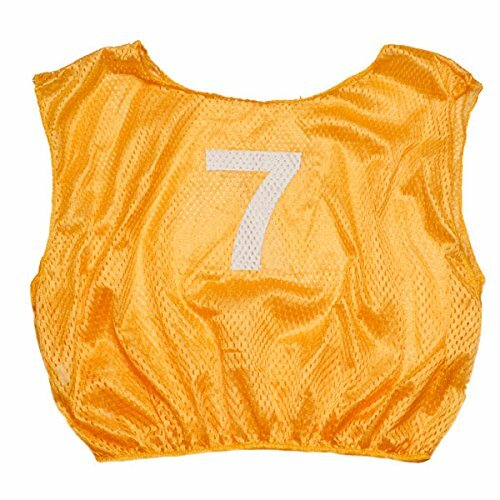 The Champion Sports Youth Practice Scrimmage Vest with Numbers is made of 100% nylon micro mesh with a reinforced neck, armholes and an elastic bottom. Available in ten vibrant colors and sold in dozens, these scrimmage vests are numbered 1-12 and will help you identify your teammates during scrimmages and games.